Tired of seeing the same boring style of clothes in department stores? Make your own cute clothes, blankets, and other items with a mechanical sewing machine! 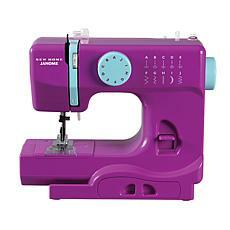 There are a variety of styles to choose from as well as cute colors. 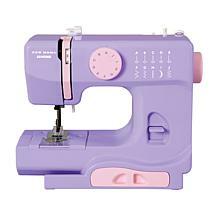 Bring out your inner sewing goddess with a mechanical or manual sewing machine by purchasing one of the many available here at HSN. 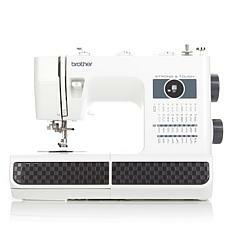 If you're a beginner or enjoy sewing without the complications of a high tech machine, start off with a beginner sewing machine. 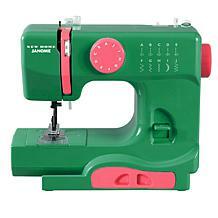 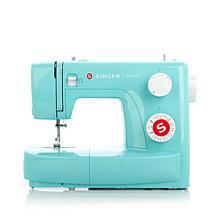 The stitching choices are simple, and the machines come in pretty colors. 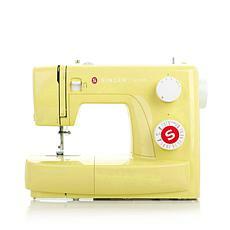 Some of these starter machines are light and come with the basics, which is perfect for beginners. 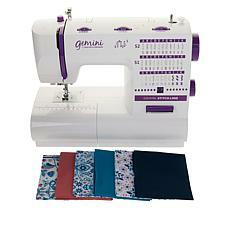 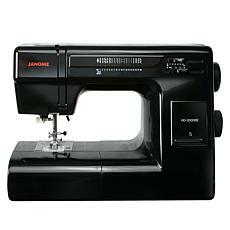 From clothing to drapes, these machines can help you make anything! 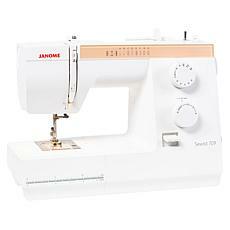 If you have a sewing project in mind that includes some heavy duty fabric, a heavy duty sewing machine can do the job for you. 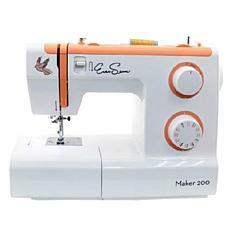 These have plenty of options for your sewing needs, such as being able to sew a zipper, buttonhole, or adding a blind stitch to your sewing project. Some of these diverse sewing machines come complete with a beautiful pattern on their side to make them stand out from the rest.